Many lots to choose from! Located off Zebulon Rd. 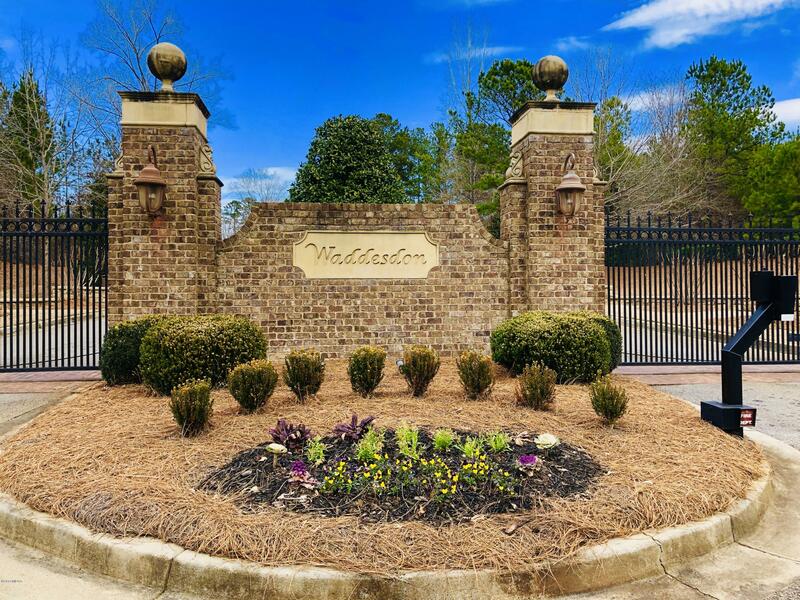 Located in North Macon, Waddesdon is a wonderful gated community. Waddesdon Subdivision is the perfect location in South Monroe to purchase or build your dream home!